You are cordially invited on behalf of the Financial Policy Council’s Board of Directors, to our next Financial Policy Council private briefing with a panel of 3 expert speakers on making money in emerging markets and the challenges to watch out for. Geopolitical Risk: How does geopolitical risk factor into the equation what do you need to know in order to manage it? 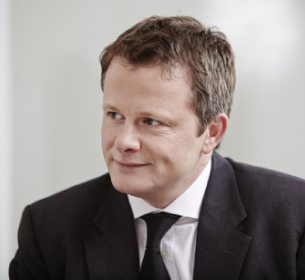 Tom Speechley is a Partner at The Abraaj Group and Head of Global Markets, responsible for stakeholder engagement, capital raising and investor relations. 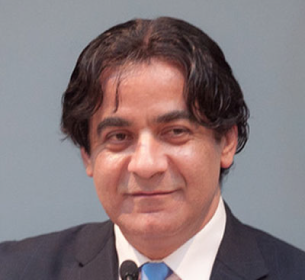 He is a member of the Group Management Executive Committee and is based in New York where he serves as the Chief Executive Officer of Abraaj North America, LLC. 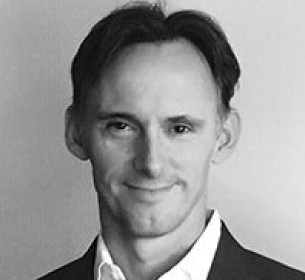 Mr. Speechley joined the Group in 2006 as an Investment Director and since then has been responsible for several investments in a number of countries across growth markets. In addition to overseeing various parts of the Group’s investment activities, Mr. Speechley has sat on the Group Investment Committee and led the expansion of Abraaj into several new growth markets. Mr. Speechley is a member of the Board of Directors of the Emerging Markets Private Equity Association (EMPEA), a member of the Global Board of Junior Achievement (JA Worldwide), an organization which invests in young people to help them develop essential workplace skills, and a senior advisor to Endeavor, an organization dedicated to supporting high impact entrepreneurs across Africa, Asia, the Middle East, Europe and the Americas. Mr. Speechley is also a Fellow of the Royal Society of Arts in the United Kingdom, a global network of people committed to enriching society through ideas and action. Mr. Speechley has a First Class Honors degree in Law from the University of Sheffield, UK, where he was a Falconer Prizeman. Nicolas Martin, CFA, is a partner of Baylis, a private equity firm that focuses on industrial and other assets in emerging and frontier markets. Mr. Martin was previously a portfolio manager in the private equity group of Ashmore, one of the largest specialist investors in emerging markets with over $60B under management (2014). Though not a dedicated infrastructure investor, Mr. Martin has closed several infrastructure transactions, typically involving special situations (such as bankruptcy or other distress) that makes high returns possible. Examples include the $500 million acquisition of Maynilad, the largest water distribution company in Manila, Philippines, taking it out of bankruptcy and financing its operational improvement. Mr. Martin also made an investment in a waste water treatment company in Saudi Arabia, and was directly involved in a large container terminal project in Turkey. Mr. Martin was a founder of Turtle Bay Capital, an advisory firm specialized in Emerging and Frontier markets. Mr. Martin holds an MBA from the Stanford Graduate School of Business and a MS in engineering from Supelec in Paris. Renato Tichauer is President and CEO of Tremond Metals Corp., a New York established importer/exporter/trader of metals for the steel and foundry industries. The main countries/areas of activity are the USA, EU, Brazil, China, India, Mexico, and other Latin America countries. Mr. Tichauer has over 40 years of experience in the mining and metals industries. He is also CEO of Prospex Minerios Ltda, a manganese mine in Brazil. He has held executive positions at the mining and metals producer in Brazil, The Hochschild Group (presently Anglo American do Brazil) and served as CEO at Hamanna Alloys in New York. Mr. Tichauer has been president and CEO of Tremond since its founding in 1993. Mr. Tichauer has a Bachelor in Economic Sciences and Business Administration from Faculdade de Ciências Economicas Alvares Penteado, São Paulo, Brazil. Mr. Tichauer has presented seminars for major US corporations under the title “How to do Business Effectively in Brazil”. 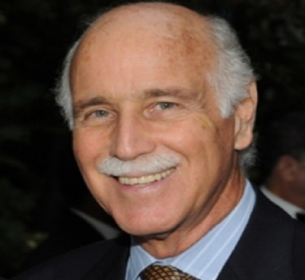 He is also a member of the Board of Directors of the Brazilian-American Chamber of Commerce and serves as Trustee of The Icla da Silva Foundation.